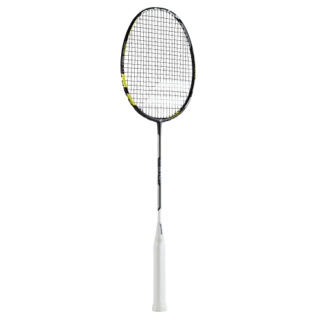 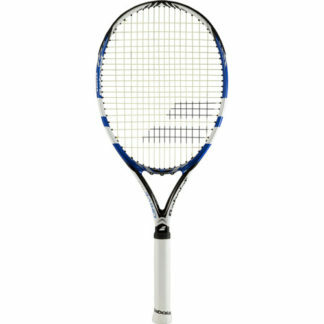 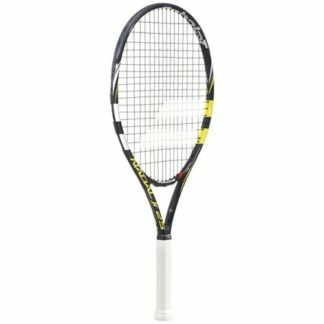 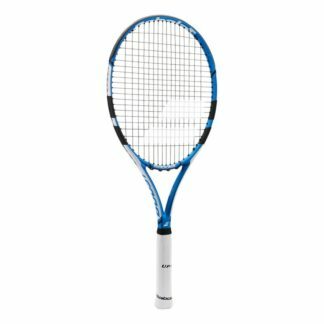 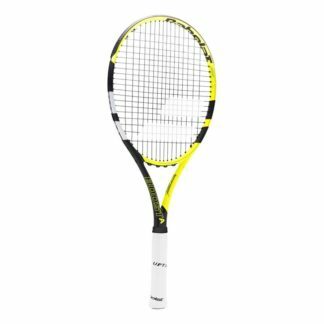 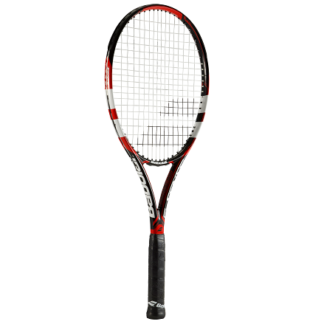 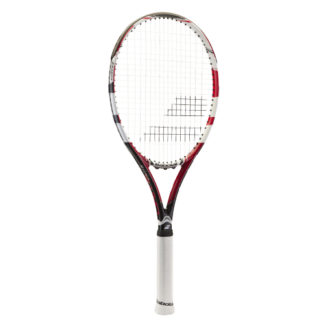 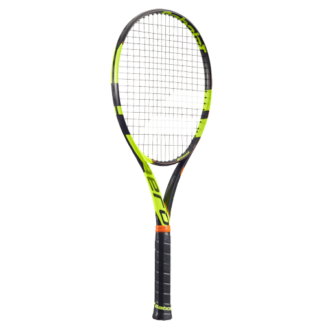 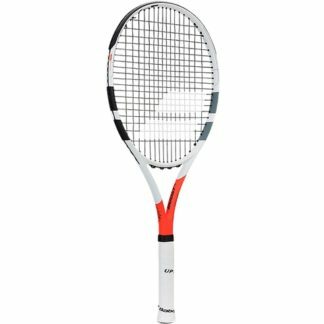 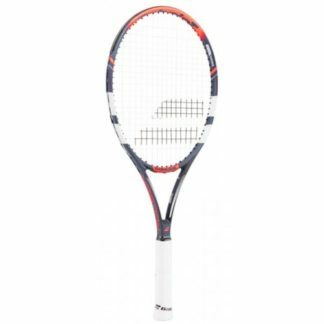 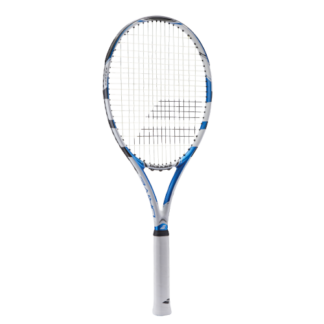 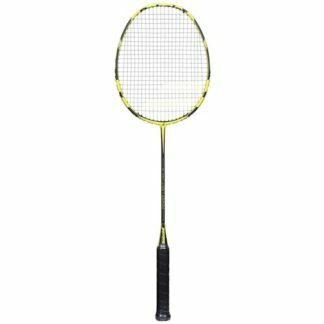 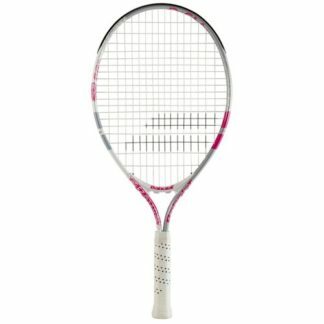 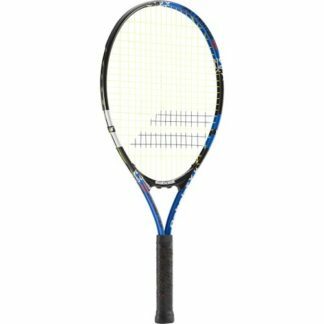 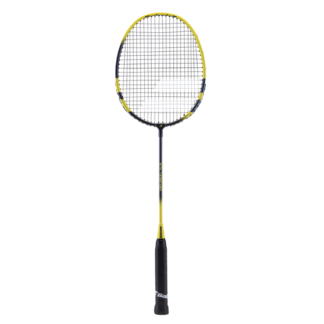 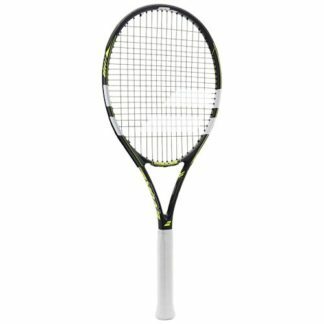 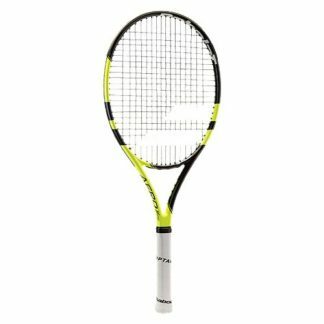 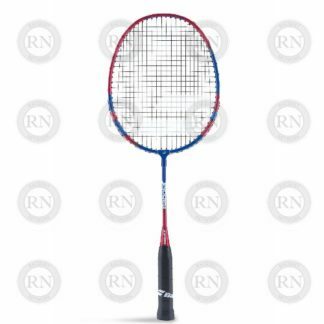 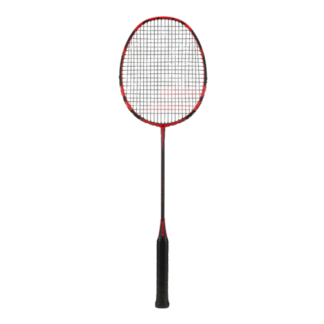 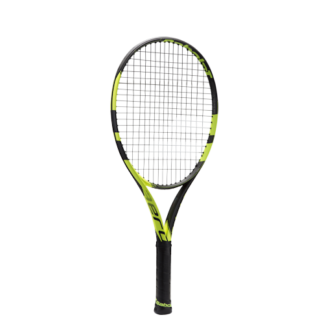 Use this tool to narrow down the field of racquets and help you pick something that is right for you. 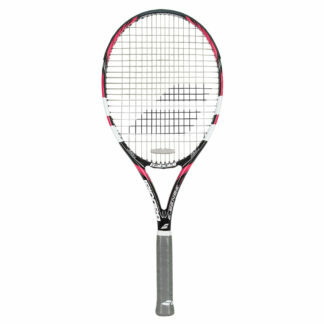 Once you that the right frame, our experts can customize it further to fit your specific needs. 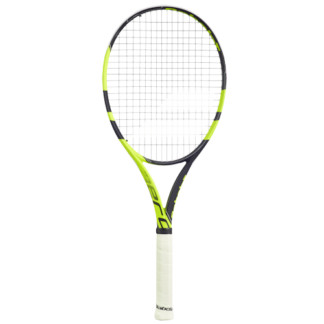 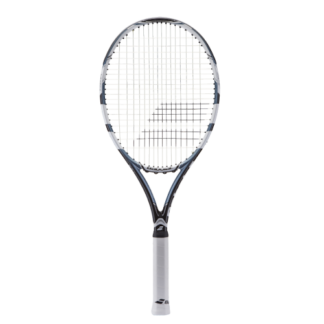 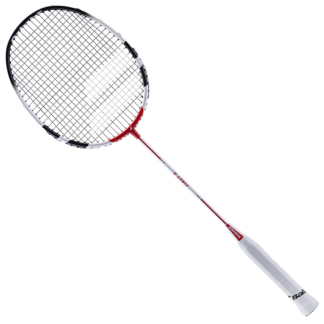 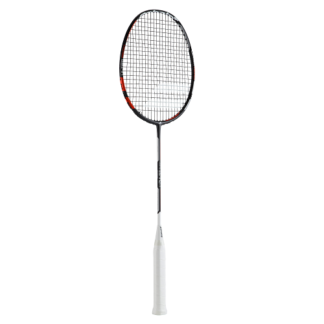 If you are on a mobile device, the RACQUET SELECTOR tool will be below the products. 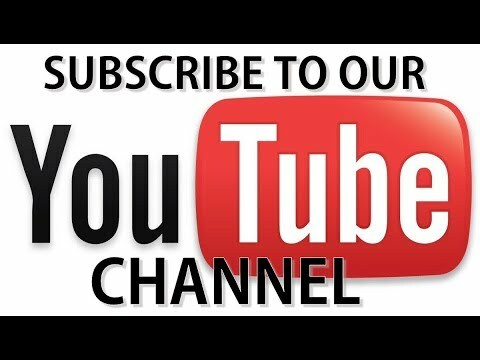 If you are not, it will be on your right.